Do you have a favorite chair that needs some fixing up? Here are 7 tips to help you make your chair look brand new. We all have that chair or couch in our homes that we absolutely love and never want to get rid of, but need to do something about it because it’s falling apart or has stains that are beyond cleaning. Thankfully there’s reupholstering that can make a piece of furniture look brand new, however, it isn’t an easy task and may take more than a couple hours. So here are a couple tips and tricks to help you make your piece of furniture look brand new. – When you reupholster a chair or anything in that matter, the fabric will be stretched to its max. Make sure the fabric is thick enough to be stretched without ripping or tearing. – Always purchase an extra yard or two when reupholstering because it’s much better to have too much fabric rather than not enough. 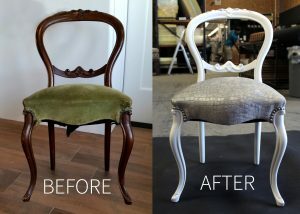 – Reupholstering can be fun, but very challenging for just one person. Grab a friend or two and have them find something to reupholster so you can all help each other. – Removing old fabric tends to expose the dirty underside. Make sure to wash off any dirty or messy areas prior to putting on the new fabric. 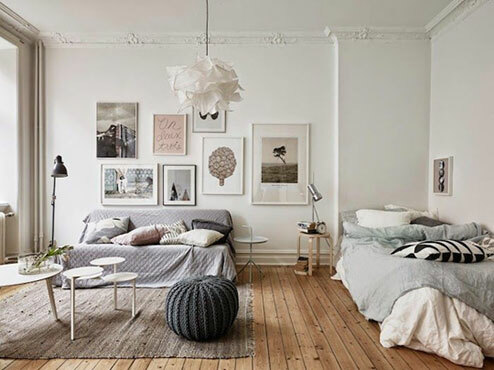 – If you decide to refinish and repaint the wood, make sure to do that after the piece of furniture has been completely stripped and before placing the new fabric on. – If you are reupholstering something with buttons, make sure to do those first before pulling the fabric tight. 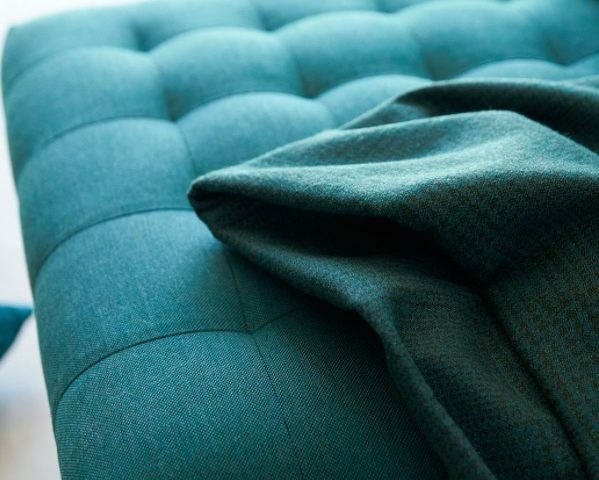 If you don’t do this, you won’t have enough fabric to pull the buttons tight or create the tufted look. – Patterns can be fun on a piece of furniture, but keep in mind you’ll be pulling the fabric tight so some patterns make become warped or out of place. If you still are having some problems with reupholstering or need some more tips and tricks, have no fear. 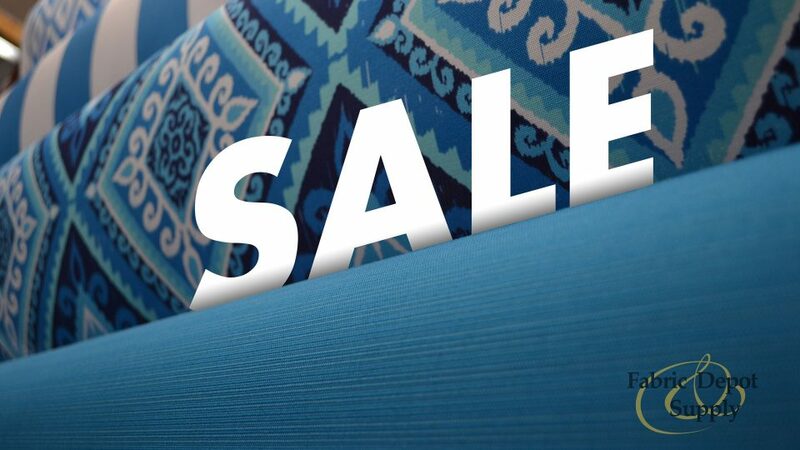 Fabric Depot offers fast reupholstery services that will either do it for you or walk you through the steps. We actually have a recent example of someone who wanted to reupholster an antique wooden chair that had a mossy green seat covering. We reupholstered the seat with a sterling colored material called Gibraltar and put nickel finished nail heads into the corners along with painting the wood white. Our customer had dropped off the chair on Friday, May 12th and we had it reupholstered and ready to go by Monday, May 15th. Three days later!